For most people, last Wednesday, June 6th was pretty unremarkable. Unfortunately for the Dallas-Fort Worth area, the early morning was marked by a catastrophic hailstorm. 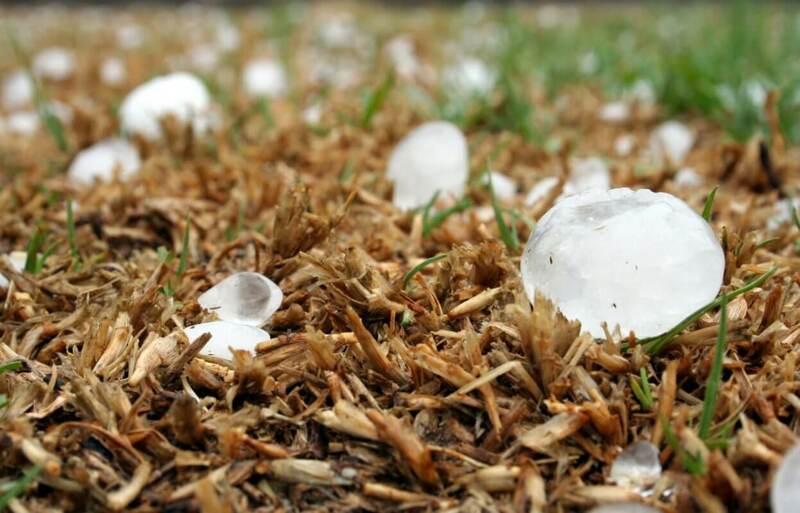 Many places in the Dallas-Fort Worth area and North Texas suffered hail damage, including the cities of Coppell, Carrollton, Arlington, Irving, Frisco, and Farmers Branch. The storm caused widespread damage and turned severe just after midnight. At 12:30 a.m., the National Weather Service released warnings for portions of Denton and Collin Counties. The storm continued to move southwest, moving through the Dallas-Fort Worth area dumping large chunks of hail along the way. Early Wednesday morning, the National Weather Service recorded wind gusts at DFW airport at 59 miles per hour. The reports of hail size varied from 1.5 to 2 inches in diameter in places like southeast Arlington to softball-sized hail in parts of Coppell and Carrollton. For property owners, even small pieces of hail can cause serious damage. Hail can damage roofs, creating openings for rainfall that damage interiors. Hail can also damage other building components like HVAC systems, which can require costly repairs. While most commercial property owners have insurance policies to protect against hail damage, it’s important to understand how insurance companies might try to minimize paying out on claims. Storms like the one that caused widespread damage in the DFW area cost insurance companies millions. To avoid paying out, insurance companies might use a variety of bad faith tactics. 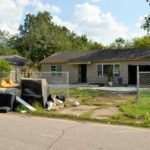 Oftentimes insurance companies will claim the damage to a property is just regular wear and tear or due to inadequate maintenance. Other times insurance companies will misrepresent the terms of their policies, claiming certain hail damage isn’t covered when in fact it is. For commercial property owners, talking to an experienced bad faith insurance lawyer can help make sure you get what you are rightfully entitled to under your policy. When policyholders regularly pay their insurance premiums, they deserve full coverage under their policies. At Raizner Slania LLP, we have extensive experience taking on large insurance companies and obtaining successful outcomes for our clients. Call one of our commercial property hail damage lawyers today for a free consultation to discuss your case.